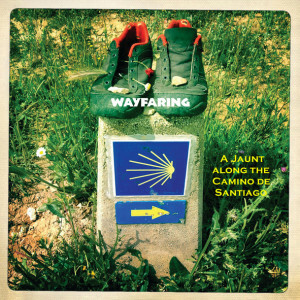 In Episode 30, we welcome Scott “Squatch” Herriott back to the show to discuss his film Wayfaring and his jaunt along the Camino de Santiago (or Way of St. James). The trail starts in France and ends near the coast of Spain and was one of the most important Christian pilgrimages during the Middle Ages. Starting in 1985, modern day hikers have increasingly followed the path – with over 200,000 “pilgrims” hiking the route each of the last few years. In the podcast, Squatch talks about his adventures on the ~518 mile trail and offers up some suggestions for prospective thru-hikers. For more information on Squatch and his films, click here! And watch out for his latest release, 72 Days In Iceland, which will be available for streaming (and on DVD) this February. In the last ten minutes of the show, Squatch provides a preview and also hints at his next great adventure. Click below for the audio interview. You can follow or subscribe to this podcast if you click here (via Blubrry, Facebook, Google+, iGoogle, iTunes, RSS, Twitter, Stitcher, Yahoo, Zune). Or click this link for a complete list of N2Backpacking podcasts. 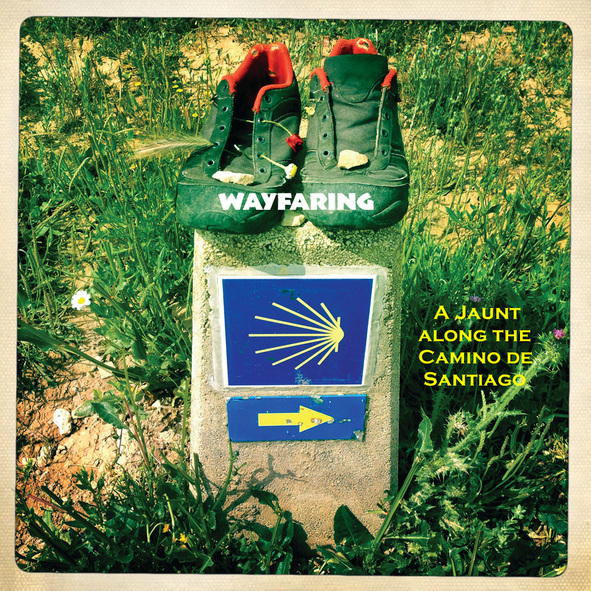 This entry was posted in backpacking, backpacking in europe, backpacking tips, camino de santiago, hiking in europe, humor, long distance backpacking, long distance hiking on January 20, 2016 by BirdShooter. In Episode 27 of the N2Backpacking podcast series, I speak with Niki Rellon. You think you're tough? Well she just might have you beat! Niki's sports pursuits include professional kickboxing, ski instructing, cross-country cycling, thru-hiking, and currently a six month journey on the Appalachian Trail. Did I mention that she is doing it on one leg? Well now you know. 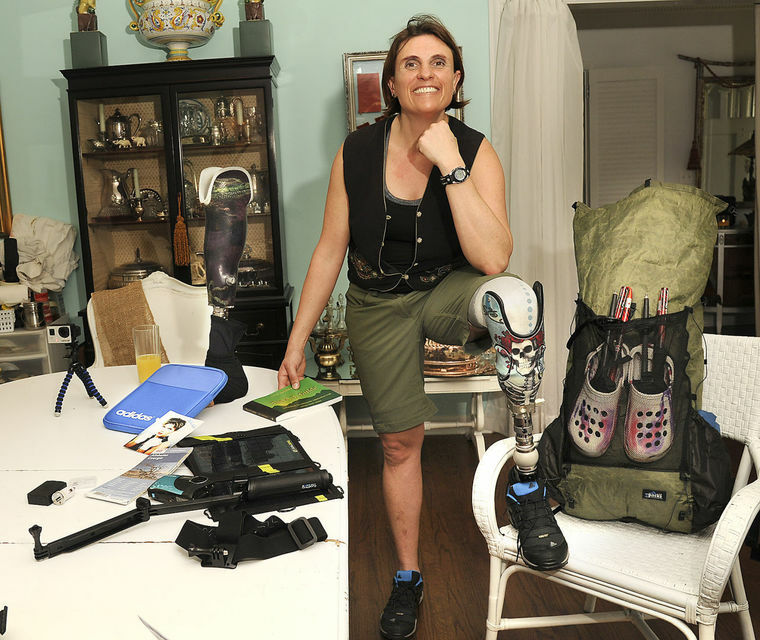 In the podcast, Niki talks about her first ventures in to the outdoors, her hike of the Pacific Crest Trail, and the event that changed her life – a 60' fall that nearly ended her life (and made her an amputee). 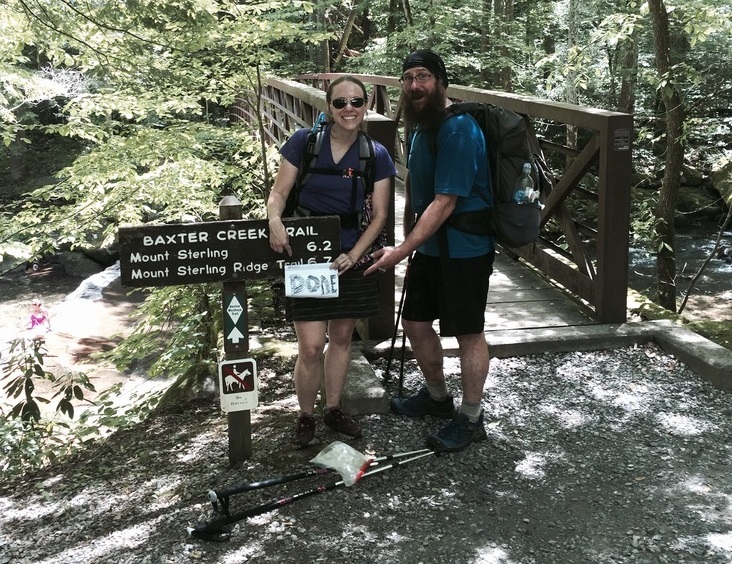 Niki is now a week in to her A.T. thru-hike and took time from a rest area in North Georgia to speak with us. Click below for her inspirational story, or click this link to follow her on Facebook. 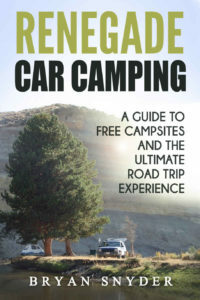 This entry was posted in appalachian trail, backpacking, backpacking discussions, backpacking tips, long distance backpacking, long distance hiking, podcasts on March 30, 2015 by BirdShooter. Create, then ditch your itinerary. It’s fun to plan an itinerary and anticipate where you will be during your thru-hike. You should do it – but don’t live by it. Schedules are for the workingman. I had the most fun on the Trail when I ditched my itinerary and rolled with the Trail (and not against it). It’s the journey not the destination: Take your time and enjoy it. 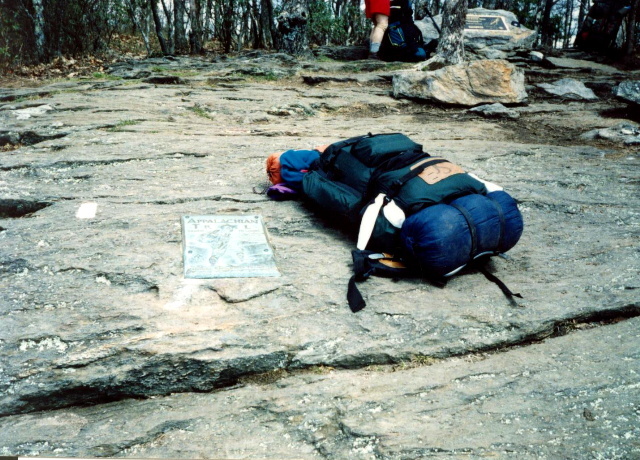 There aren’t many thru-hikers that finish and wish they went faster. If you generally enjoy being on the Trail, you are far more likely to finish it. Besides, many of you will be back in the 40+ hour/week grind soon enough. Cherish your thru-hike while you have it. You may not get this chance again or for quiet some time (although I hope you do). Don’t let the extreme thru-hikers ruin your experience. Don’t let anyone ruin your experience, this is your trip. Hike your own hike. Keep a journal: Your mind will fade, trust me, and you will want to remember where you were on [insert date] on your thru-hike. In the 20 years since my thru-hike, there isn’t a single month that goes by where I don’t look at my journal. Take lots of photos (or videos): No one was shooting video in 1994 when I hiked, but we did take 35mm pictures and I’m glad we did. Photos (and video) capture many things your journal does not – what you are wearing, eating, doing, etc. Many of these things are lost in a journal and over time. Swap photos (or videos) with other thru-hikers: Your Trail buddies may bring a different perspective to the thru-hike in the pictures they take, angles they shoot, moments they capture, etc. They may also take a lot of pictures of you during the hike. That’s something you can’t easily do on your own. Be grateful to those who provide services on the trail. You are setting a legacy for the future. Don’t forget those who made this possible. Thank every volunteer you meet. Pitch in when and where you can (now or later). The A.T. exists because of the Trail maintainers and they can’t be thanked enough for it. Mix a few hours of music into your hike each day. It will become the soundtrack of your thru-hike, and 20 years from now those songs will bring back memories just like your journal, photos, or videos. Know that this experience may haunt you for the rest of your life (in a good way): So embrace it. The reality is that the trappings of life (jobs, mortgage, car payments, kid expenses, etc.) will find you soon enough. Those things aren’t necessarily bad, but they make doing a second thru-hike a challenge. This is truly your time – when you have the freedom to take every day at your pace and to answer only to the Trail. So make the most of it. This entry was posted in appalachian trail, backpacking, backpacking articles, backpacking tips, hiking, hiking articles, long distance backpacking, long distance hiking on March 3, 2015 by BirdShooter. 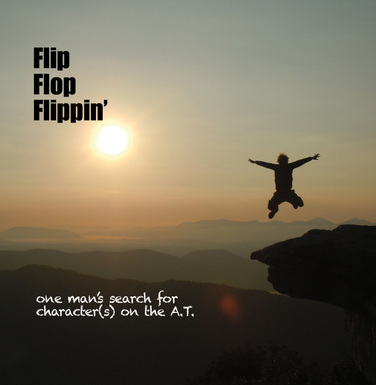 In Episode 25 of the N2Backpacking podcast series, I speak with Scott “Squatch” Herriott about his three part series Flip Flop Flippin'. The films were shot on the Appalachian Trail during the summers of 2011, 2012, and 2014 and they follow the thru-hiker community as they make their way along the nearly 2200 mile trail. In the show, “Squatch” talks about his first ventures in to the wilderness, some of the thru-hikers and trail angels that he met on the A.T., and his experience as a filmmaker in the backcountry. His skills as a stand-up comedian come across in his videos and on the podcast. So I am sure that you will enjoy both. 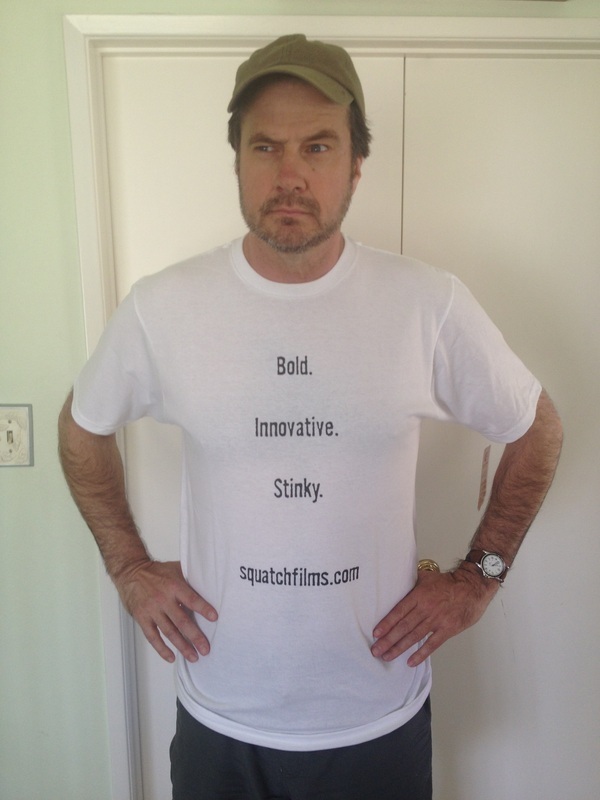 For more information on Squatch and his films, click here! For the audio interview click below. 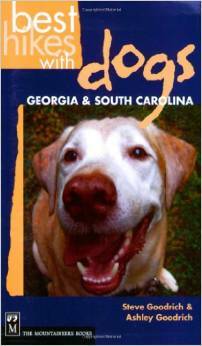 This entry was posted in appalachian trail, backpacking, backpacking movies, backpacking tips, hiking, humor, long distance backpacking, long distance hiking, podcasts, trail talk on December 3, 2014 by BirdShooter. In Episode 24 of the N2Backpacking podcast series, we satisfy a listener request for a show on backcountry basics. Recorded at a remote campsite on the Chattooga River, I speak with Therm Rider and The Camel about some of our rookie mistakes in the backcountry and smart things that we've done since our first ventures in to the wilderness. “Backcountry 101” is the first installment in this mini-series where we sit around the campfire and discuss the fundamentals of backpacking. In this episode, we talk about the times when we've taken too much, hiked too far, and or put members of our group in terrain that was way above their skill level. Enjoy the show and have a laugh at our expense. 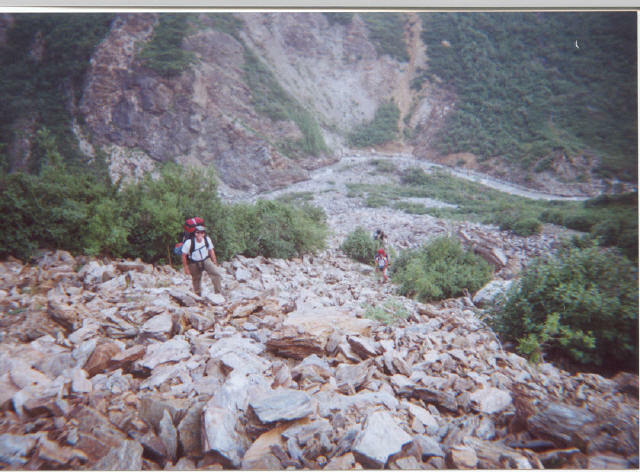 And yes, this is a photo from the hike with “Bob”! This entry was posted in backpacking, backpacking tips, humor, podcasts, trail talk on December 1, 2014 by BirdShooter.